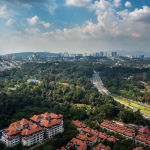 Most Malaysians explore mortgage refinancing to obtain extra cash flow, reduce monthly repayments or to enjoy lower interest payments by securing a shorter loan tenure. For you newbies out there, here are the basic steps you need to know about beforehand. The act of refinancing your housing loan involves the paying off an existing loan and replacing it with a new one with different terms and conditions. It basically means borrowing money from the bank again (or another bank) under a new loan to settle the debt you owe in your current home loan account. #1 To leverage on a property’s capital appreciation by cashing out the amount of increase in property value after a few years. This cash amount is the difference between the remaining loan you owe to the bank and your property’s current market value. Let’s say you have an outstanding loan amount of RM400,000 for a house, which has a current valuation of RM500,000. You can remortgage at 90% of the RM500,000 and obtain RM450,000 financing; use RM400,000 to settle the ‘old’ loan and keep the remaining RM50,000. 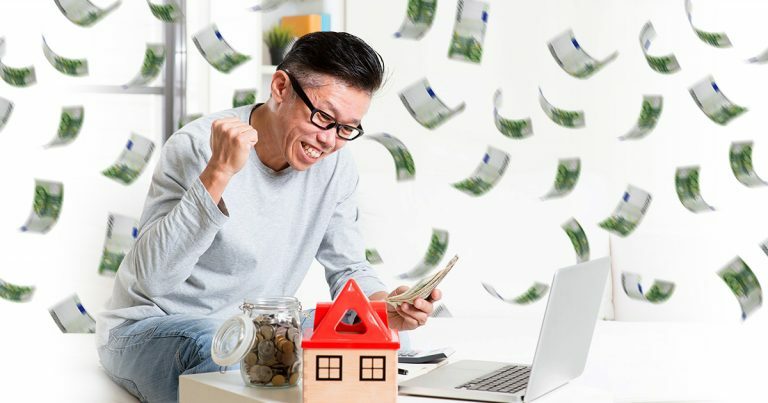 This RM50,000 cash gains can be used to fund your child’s education, finance other investments, settle other debts or to even serve as savings. #2 To shorten a home loan tenure as the borrower is now more financially stable. Slashing down your tenure can result in pretty sweet savings down the road, as exemplified below. #3 To leverage on a current lower Interest Rate in order to reduce your monthly instalments moving forwards. The IR is determined by the respective banks’ Base Rate (BR), which is largely dependent on the Overnight Policy Rate (OPR). OPR which is set by the central bank, determines the cost to borrow money. To sum it up, the lower the OPR the better it is for refinancing. Whenever the OPR goes down, banks will pass on these cost savings in the form of a lower base lending rate (BLR) and BR to consumers. Hence, it will now be cheaper for purchasers to take on a (new) home/property loan and enjoy the subsequent lower monthly repayments. What are the things to consider before refinancing? There is normally a lock-in period set by banks to prevent borrowers from selling off their homes too fast before the interest and principal portion is paid off. Most banks implement a 3 year lock-in period. There are some instances too where the lock-in period is 5 years. A penalty of 2-5% (depending on the bank) will be charged on the bank loan amount if the property is sold off or refinanced within the lock-in period. As the old saying goes, there is no such thing as a free lunch. All the good stuff comes at a cost, even refinancing. If you are looking to refinance your home, understand that there are significant “moving” costs involved such as bank processing fees, legal fees, stamp duty, disbursement fees, a new MRTA and S&P agreement fees. In essence, you will be entering into a new mortgage loan agreement. You will incur the same costs as you have when you applied for a home loan the first time. A rough estimation is around 2-3% of your loan amount. It is advisable to obtain your CCRIS report through Bank Negara or through the independent agency CTOS for RM26.50 per report. This report shows your current financial health including a list of your current bank loans, assets and liabilities together with any bankruptcy or blacklisted cases. The approval of loans by banks is largely determined by a borrower’s CCRIS report. 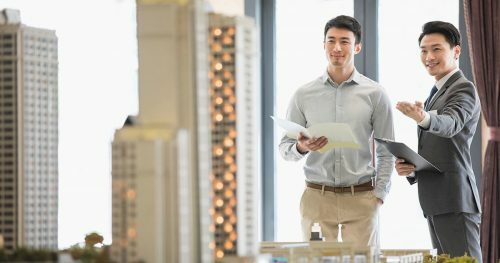 It is worthy to note that there are numerous banks out there offering different loan packages – top favourites include Public Bank, Maybank and RHB Bank. Take the time to go through each package in detail to determine which suits you best. For example, there are banks offering conventional and Islamic loans. Also, loans can be divided into flexi, semi-flexi and term (fixed) loan. 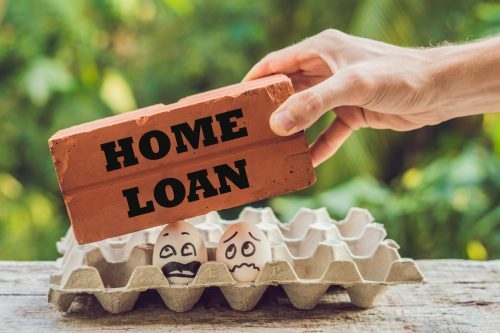 Some loans are designed for the risk-averse where the interest rate is fixed throughout the term of the loan while some are more suited for the risk-tolerant where interest rate changes with the Base Lending Rate (BLR). Ultimately, you have to first carry out the necessary calculations to ascertain that a mortgage refinancing will bring benefit to you and not come back to haunt you. Many have jumped the gun without thinking out their objectives and long-term strategies beforehand. A common blunder is refinancing to enjoy lower monthly instalments now but ending up paying more in the long run in terms of interest payments due to an extended tenure. The whole refinancing process would take between 2-3 months or in some cases up to 6 months. This is because, for leasehold properties with strata or individual titles, the bank will have to apply for consent/approval from the state. It would be best to have all your supporting documents in order to save valuable time. If you are lacking in credit score, the bank may request for additional documents to back up your financial health. Hence, a longer approval period. 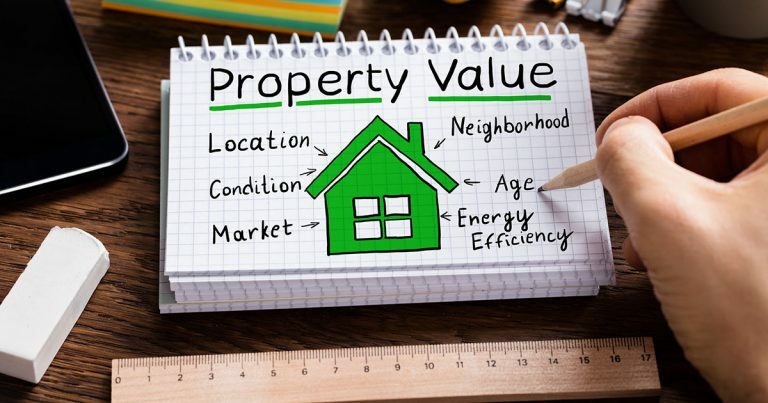 After processing your application, the bank will hire a valuer to inspect your house, who will then submit the valuation report containing your property’s confirmed value to the bank. Once the bank loan is approved, you will need to sign the bank loan agreement with a lawyer assigned by the bank. The bank will then settle your existing loan with your ‘old’ bank. The former will then later disburse the remaining cash amount into your bank account for your future action.